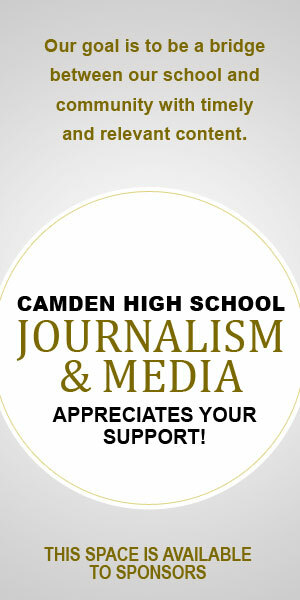 Support the CHS Journalism Class!! 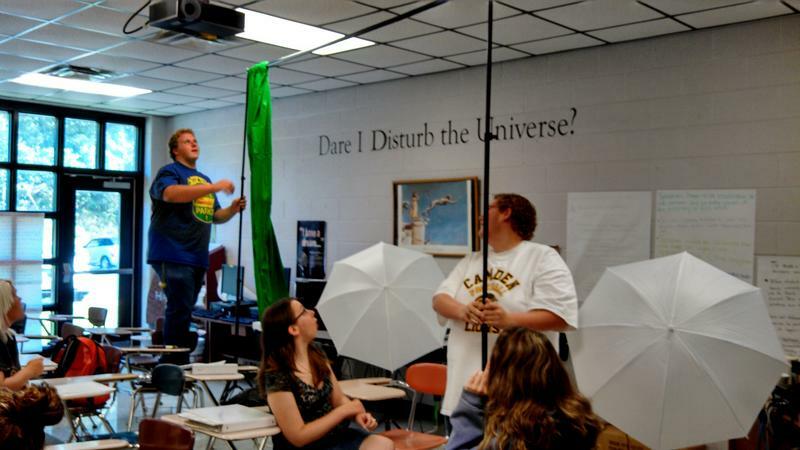 Choose a level of sponsorship and help the Journalism Class purchase the equipment needed to represent our school through photographs, videos, feature stories, public announcements, sports events, club news, and more. a green screen, and new software to our list. 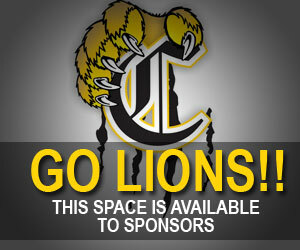 All sponsorships will be featured on our sponsor page for the school year. Fill out all information and tell us what level of sponsorship you would like. We will contact you about your sponsorship order. Click here to see the list of current sponsors!